In this 14 week class you learn when things happen. 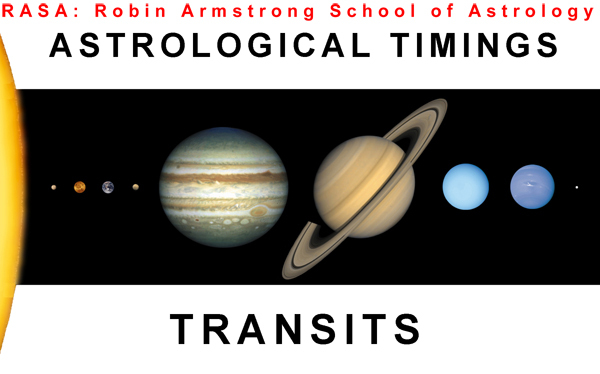 You learn about transits by working with your own chart. You will calculate the major times of change throughout your own life. You will become familiar with the basic rhythms of life, and learn how to focus on and deal with crisis periods. Weekly homework consists of calculating and assessing your own transits. Examples are also given for using a computer program for the calculations.